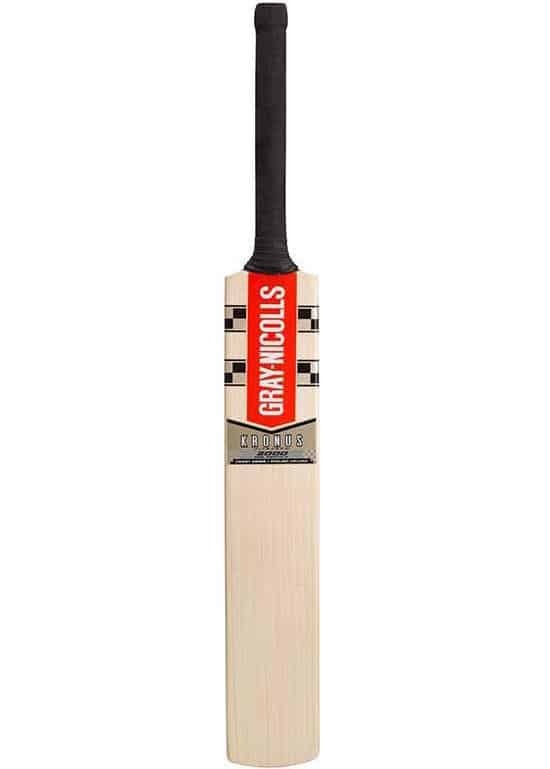 Gray Nicolls is a company with a rich heritage, still run by members of the original Gray family. 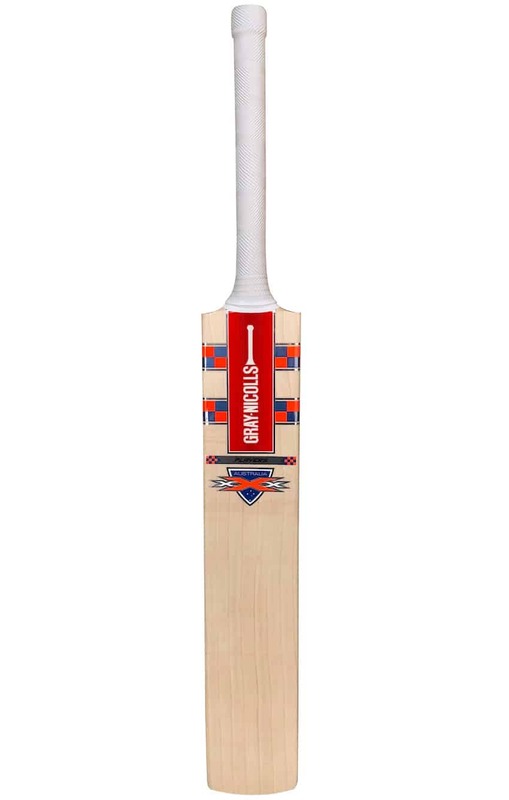 With this kind of management stability, the company has been able to follow a process of continual improvement and is making bats today that are as good as anything on the market. 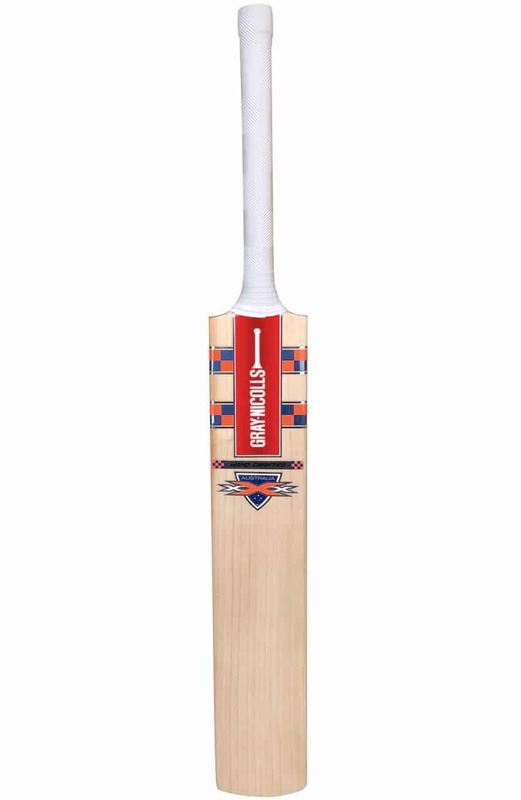 Batsmen and women who prefer to place their trust in brands that have a strong history and sense of identity cannot go wrong with the cricket bats for sale on our site from the Gray Nicolls line. 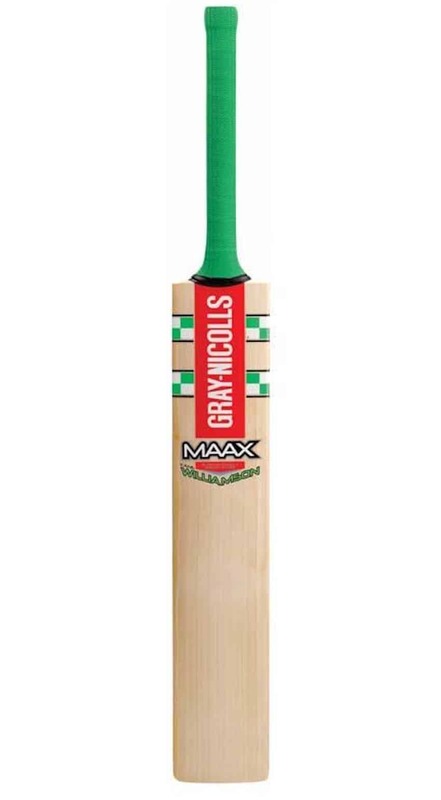 The list of professional players who have used cricket bats from this famous brand stretches from W.G Grace in the late 1800s to Alex Hales and David Warner in the 21st century, an illustrious list by any standards. 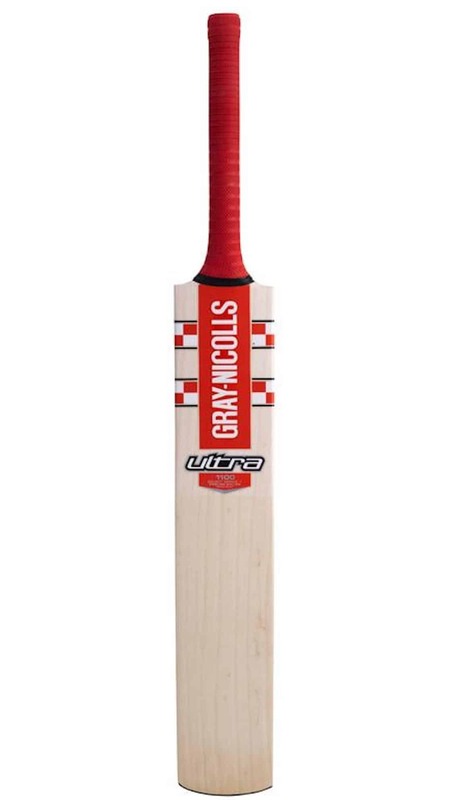 We invite you to browse our extensive selection of Gray Nicolls bats at your leisure and please do feel free to get in touch with us if you have any questions about the models in this line. 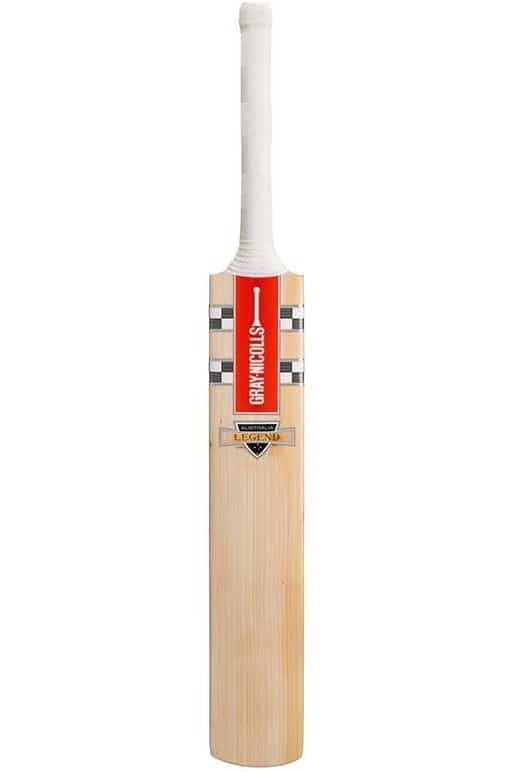 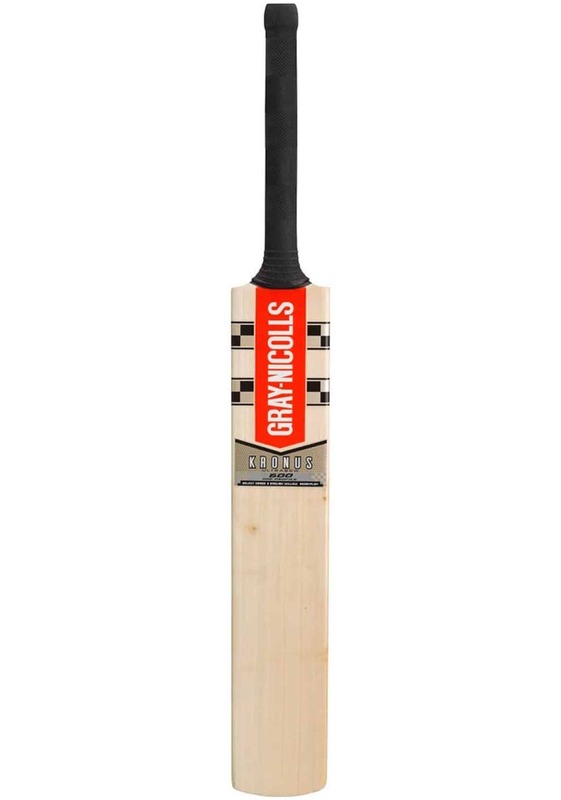 While Gray Nicolls is a British company, they recognise the importance of Australian cricket on the world stage and opened a Melbourne factory in the early 1970s to help meet the demand for their high-quality products from local sportsmen and women. 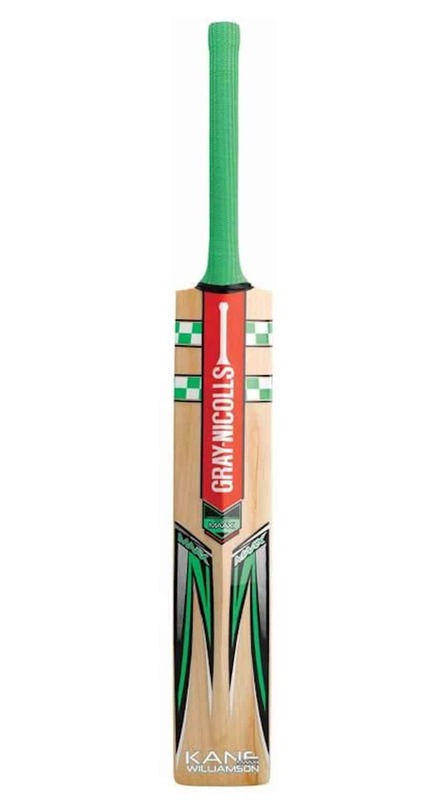 If you want to buy cricket bats made by a company that manufactures in both of these great sporting nations, Gray Nicolls is the brand on which you should be focusing. 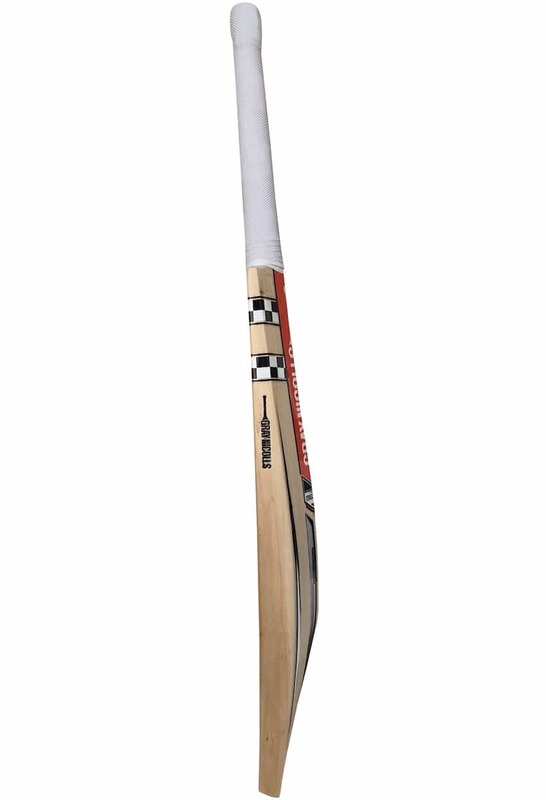 In fact, they are the only company currently doing so. If you are a keen cricketer, you don’t need us to tell you about Meulemans history or our enduring commitment to supplying the best cricket bats online and in our physical stores. 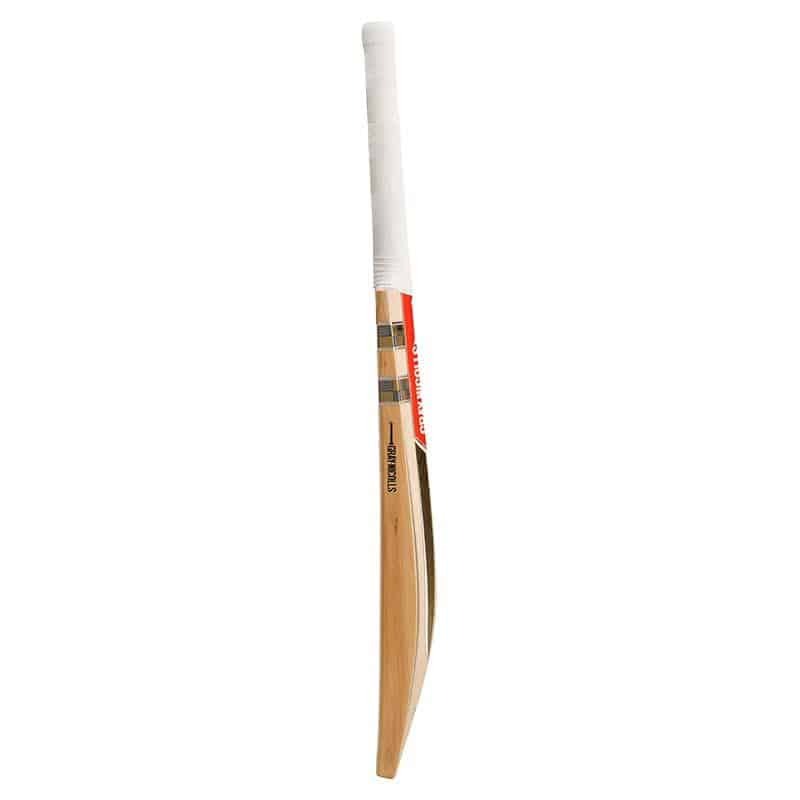 The sales team that we have put together is comprised of people who love the game as much as you do and who are here to provide you with all the help and advice you may need when you buy a cricket bat from our cricket store online. 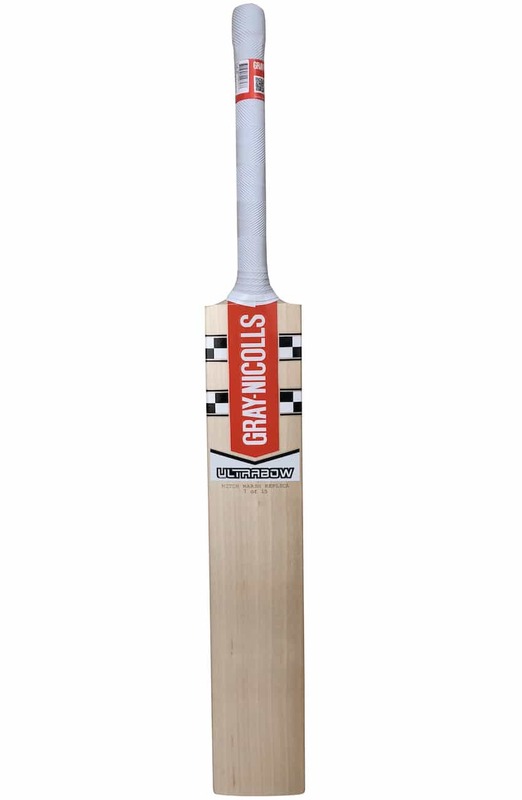 If you are not sure which type of Gray Nicolls bat is best suited to your style of play and your personal requirements, we will be more than happy to guide you in the right direction and to provide you with all the facts you need to make an informed purchasing decision: just call us during business hours or send us an email at any time. 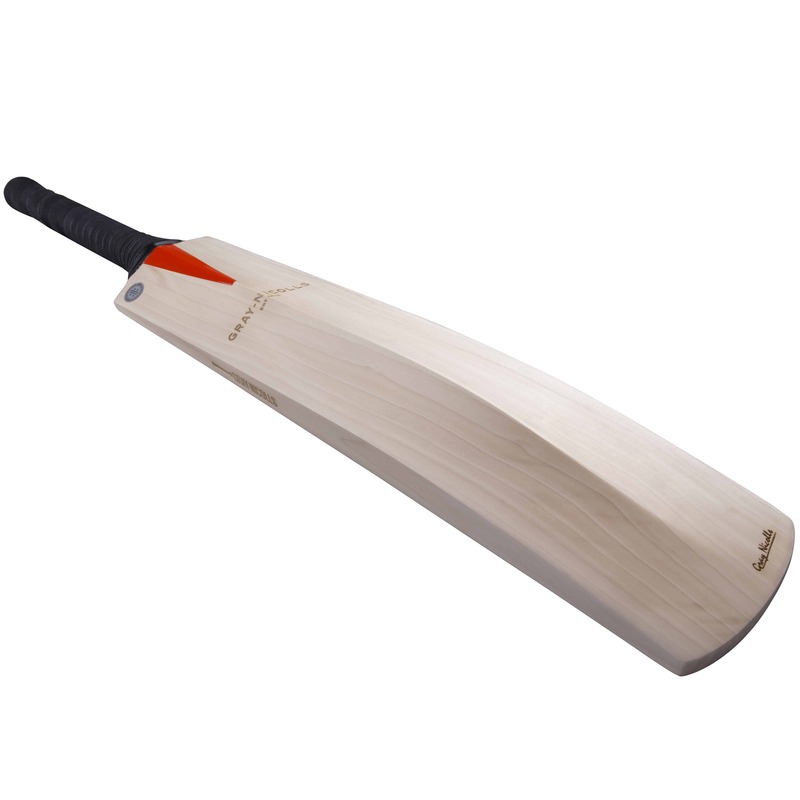 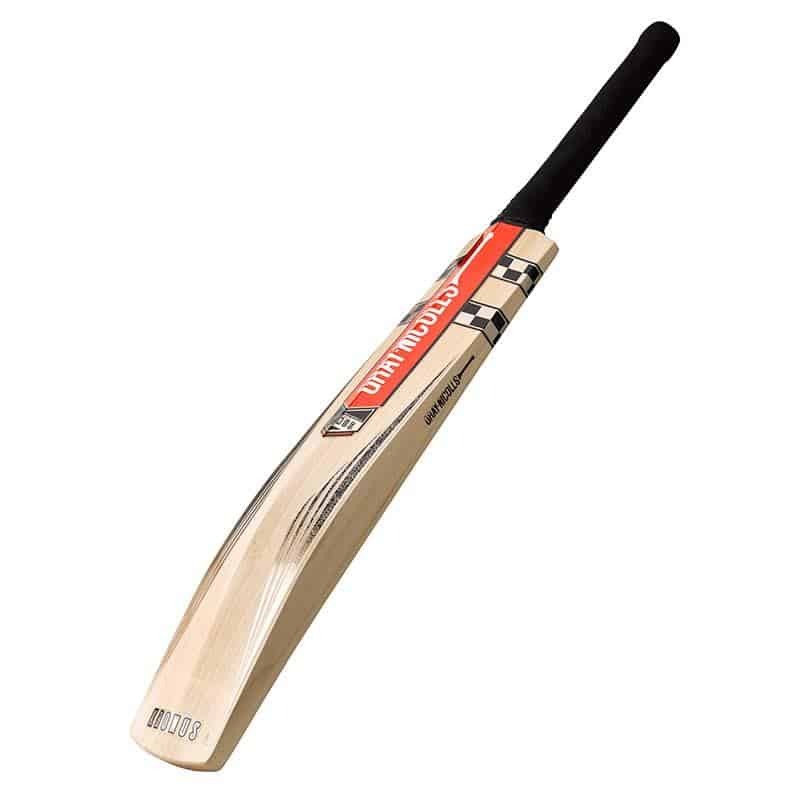 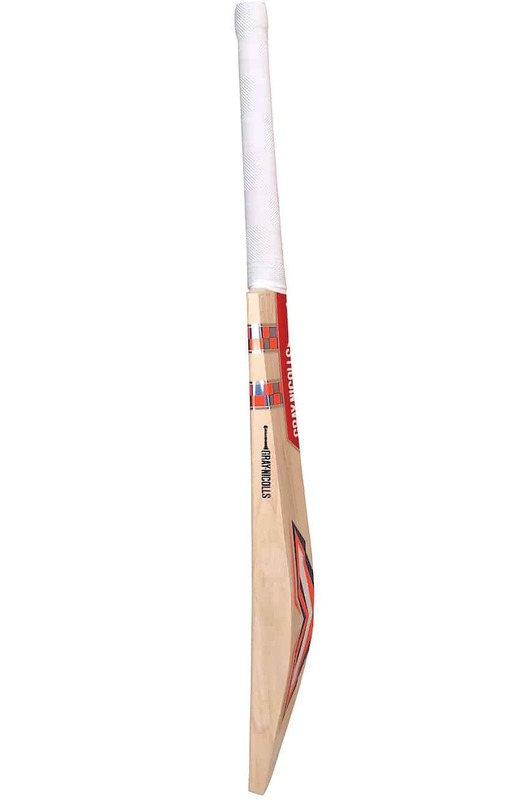 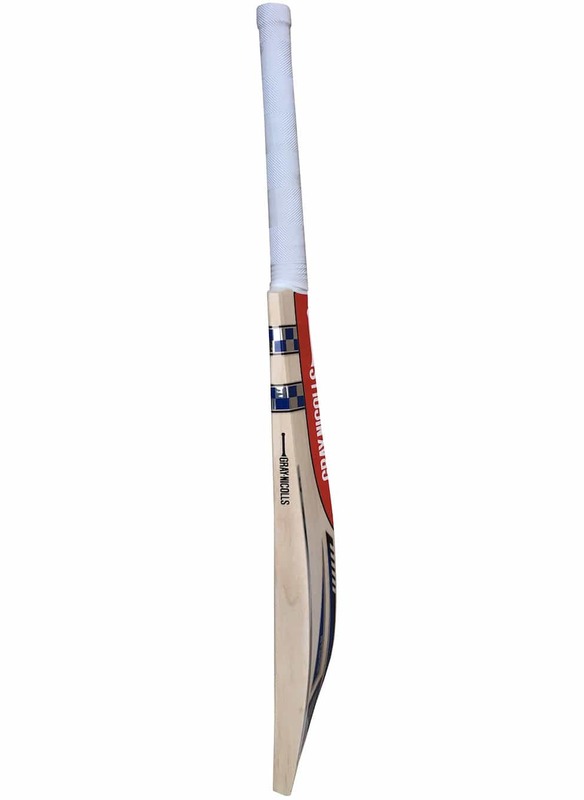 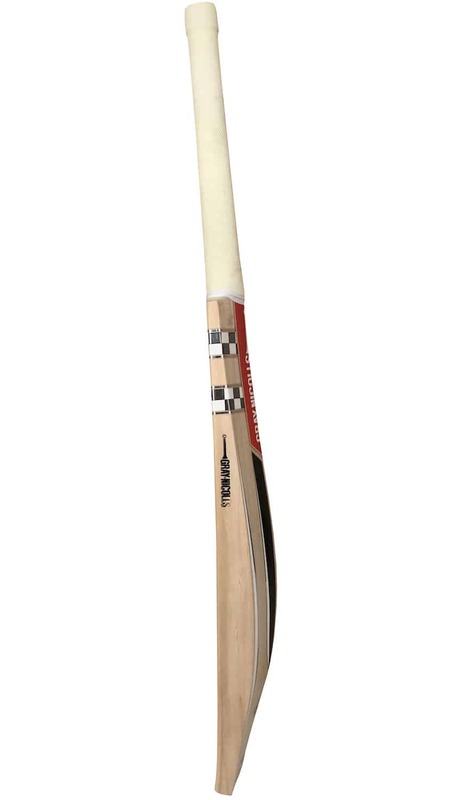 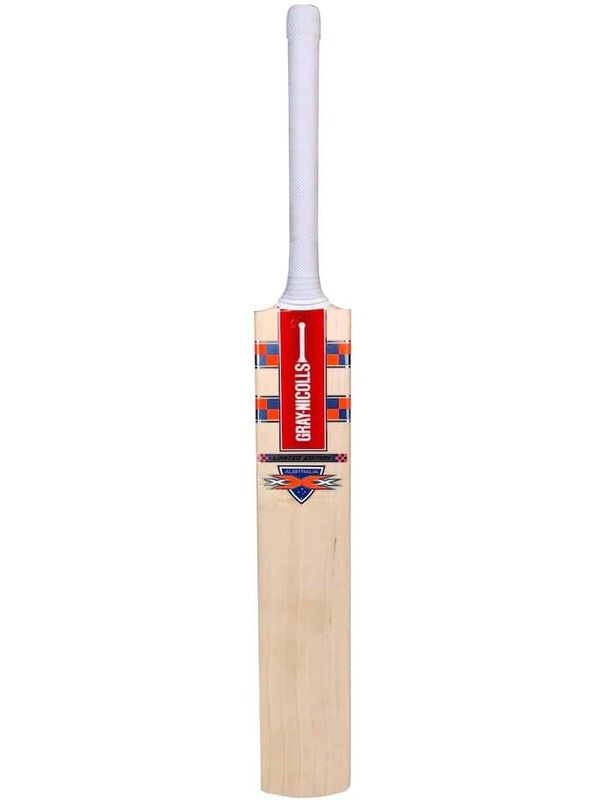 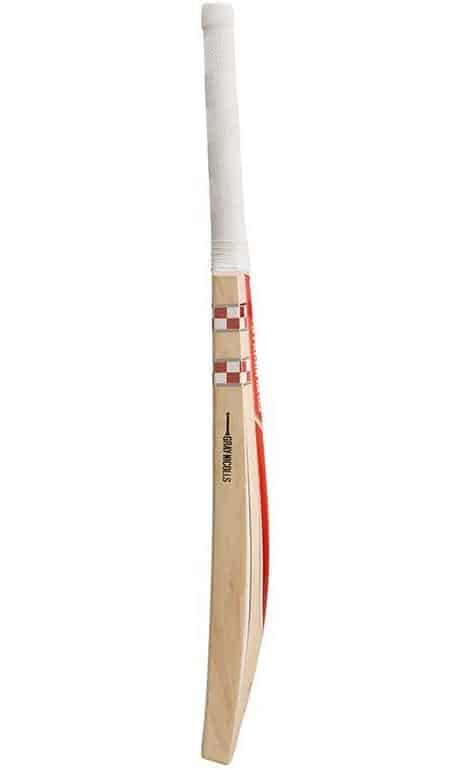 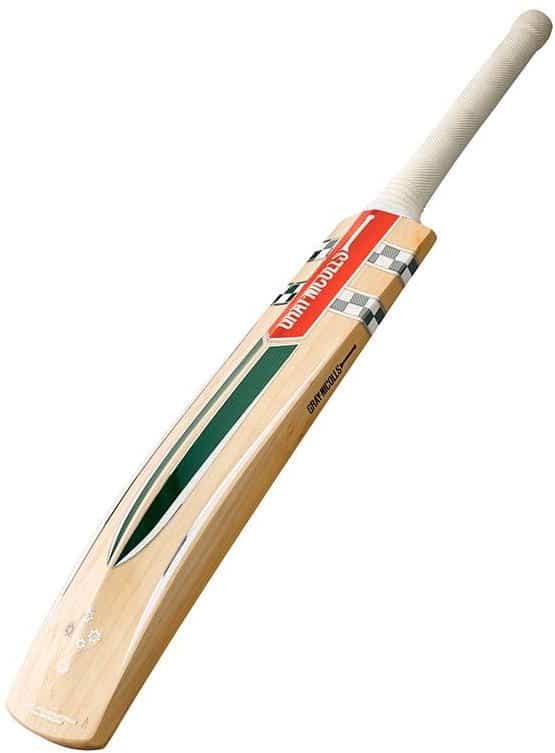 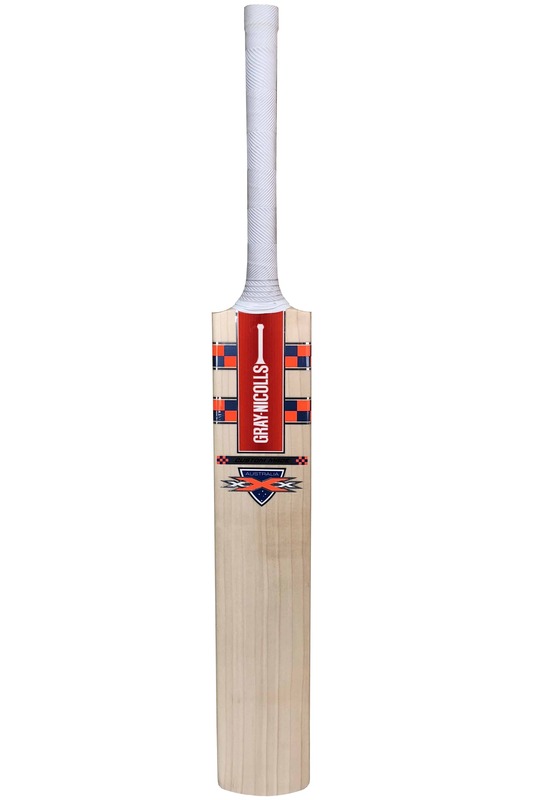 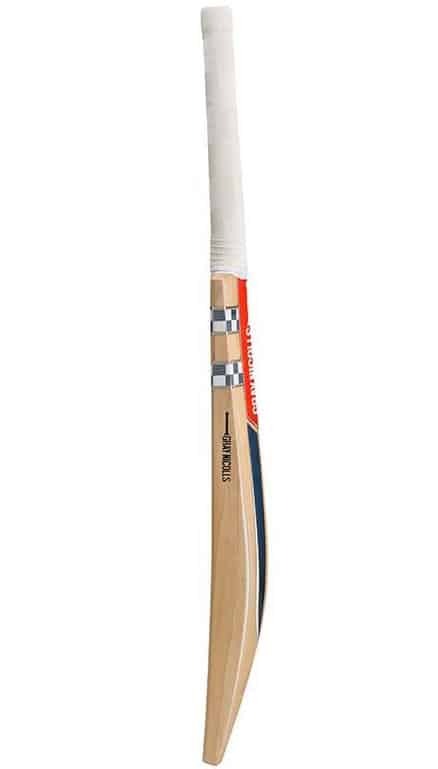 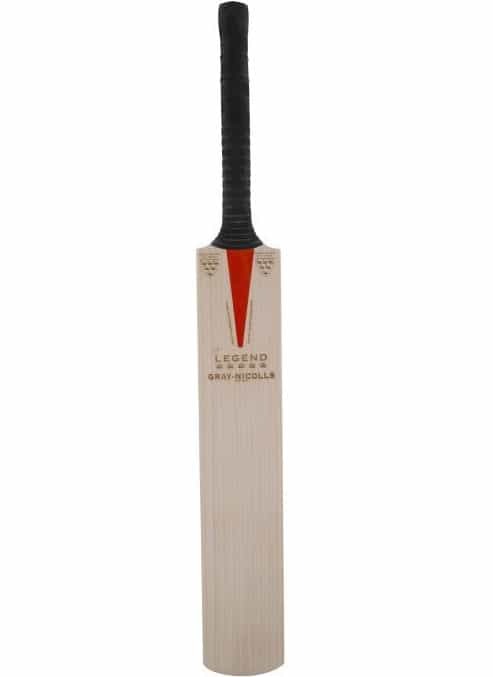 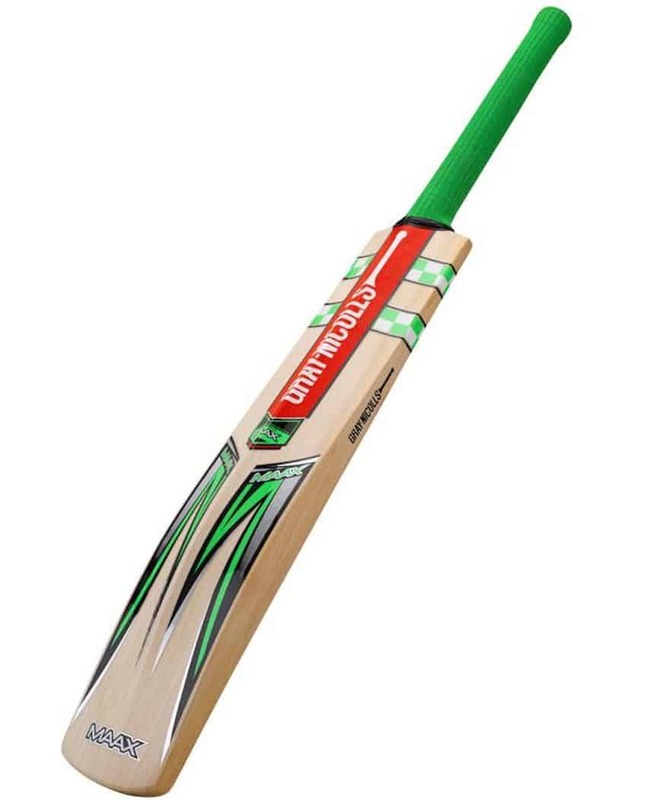 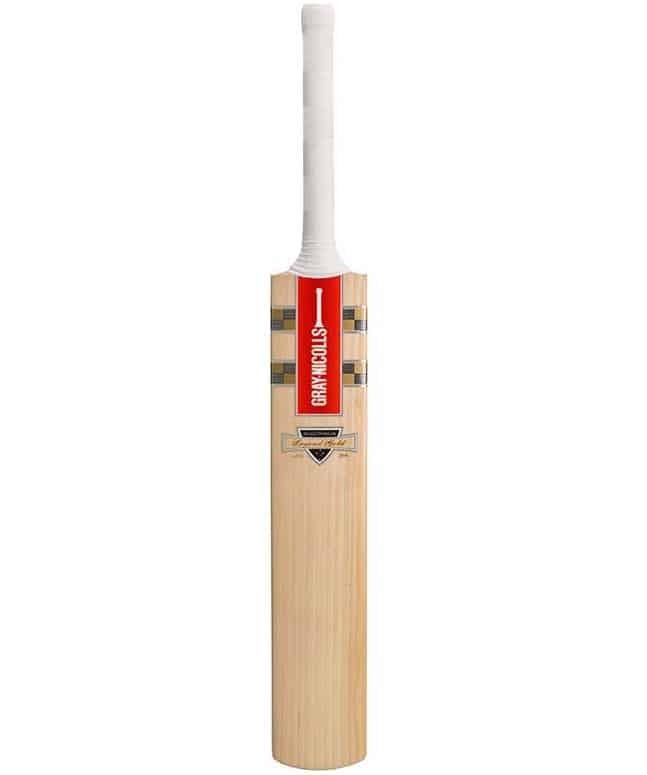 We think it is fair to say that this brand has a reputation for producing bats that are designed with power in mind and therefore suit the type of batsmen and women who, rather than relying on the pace of the ball alone, really love to attack the ball off the front foot and generate some pace of their own, whenever they get the opportunity. 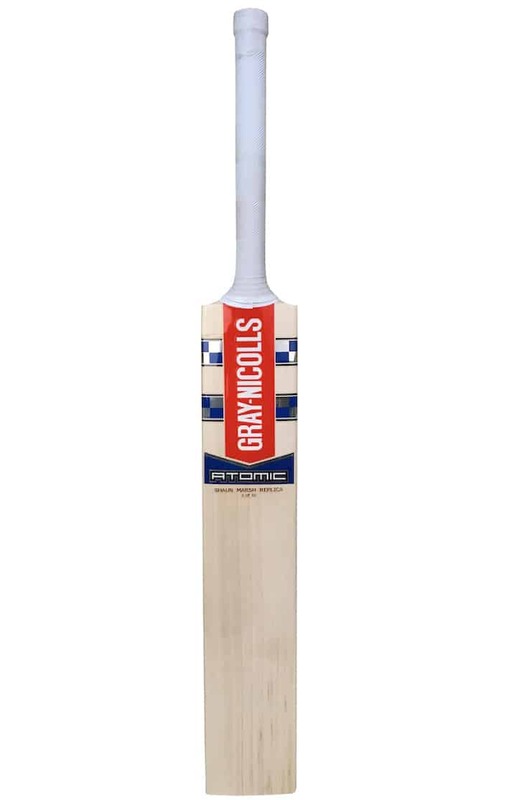 In our cricket store, you can find the Atomic 1000, Powerspot Heritage and many other great Gray Nicolls cricket bats that will help you to develop real power in your strokes.